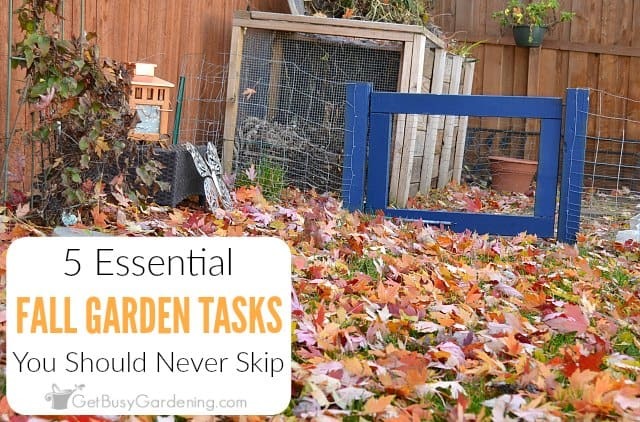 It can be super stressful trying to get all of those fall garden tasks done before the snow flies! 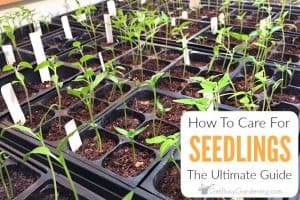 So, I’ve put together a short list of gardening tasks that you should never skip in the fall. If you’re short for time, use this as your quick fall garden maintenance checklist. Everything else can wait until spring! Is it just me, or does it feel like winter is sneaking up on us again this year? Noooo, I’m not ready yet! I don’t know about you, but I still have a ton of fall yard work and gardening tasks that need to be done before winter arrives… but wait! Does all of this end of season garden care really need to be done before winter? Don’t worry!! I am here to help de-stress your life. 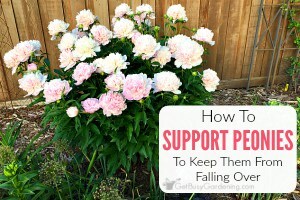 In this post, I’ve put together a quick, short list of 5 essential fall garden tasks to help ease the stress. So, if you’re pressed for time this fall, or simply don’t have the energy to finish all your fall garden chores, focus on these five tasks first. 1. Rake the leaves before it snows – Leaves left on grass over winter can cause patchy dead spots in the spring. Raking leaves before winter is super important to the health of your lawn. Raking is a very physical chore, but don’t worry, you can make this task much easier by using your lawn mower. I like to mulch the leaves into the mower bag, then spread them over my gardens as natural mulch, or just dump them into the compost bin. Leaves are like free money to gardeners, and have tons of benefits in the gardens. To make life even easier, you can simply use your mower to mulch the leaves right into the lawn, which is great for the grass too. 2. Cut back irises – If you only have time to cut back one type of perennial plant this fall, make it your irises to avoid the dreaded iris borer. The iris borer moth lays it’s eggs on the foliage of the iris in the fall, where they will overwinter until spring. Cutting back the foliage will help remove the eggs, and protect your irises from being destroyed by the borer. Make sure you toss the cuttings into the trash, and not into your compost bin because the eggs could overwinter in there. 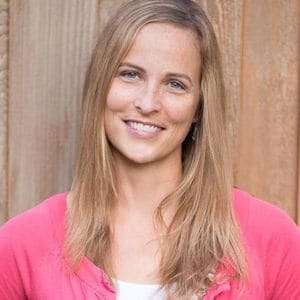 To make the task much easier, I use either my hedge shears or my electric hedge trimmer to quickly cut down the foliage. (make sure your hedge shears are nice and sharp!) Then I put the plant waste into paper garden cleanup bags that I can take to the composting center. 3. Deadhead aggressive self-sowers – Some plants are wonderful, but they have a mind of their own and want to spread their love… All. Over. The. Garden. (and the lawn, heck even in cracks in the sidewalk). Some of my worst offenders are black-eyed Susan and other rudbeckia, liatris, butterfly weed, columbine, and lambs ear. 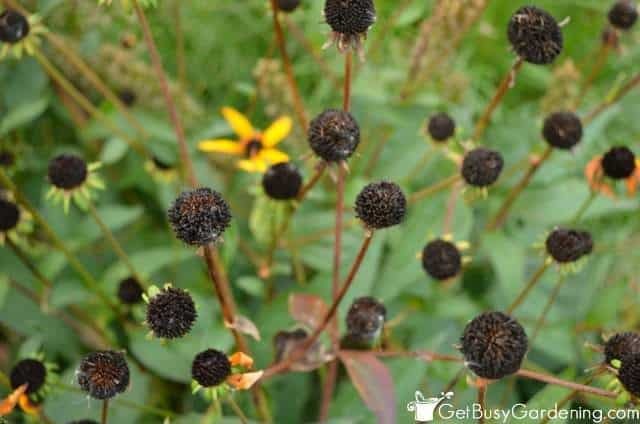 Take the time to remove the seedpods/flower heads from aggressive self-sowers before putting your garden to bed in the fall. 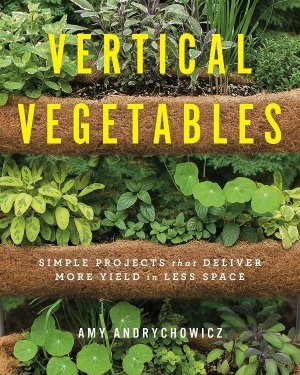 Trust me, this will save you hours of weeding in the spring and summer. Collect the seeds to trade with friends, or toss them into garden cleanup bags to take for yard waste pickup (just keep them out of your compost bin). For this task, I use my hand held pruning shears because seeds will fly everywhere if you use hedge shears or an electric hedge trimmer. Hand held pruners make the job slower, but it’s much easier to control the seeds! 4. Winterize sprinkler systems and hoses – We all know that underground irrigation systems need to be winterized. Blowing out sprinkler systems is one of those essential fall garden tasks no doubt. (especially in areas where the winters are very cold like here in Minnesota!) But you should also take the time to drain garden hoses, and store them in a garage or shed if you have room. 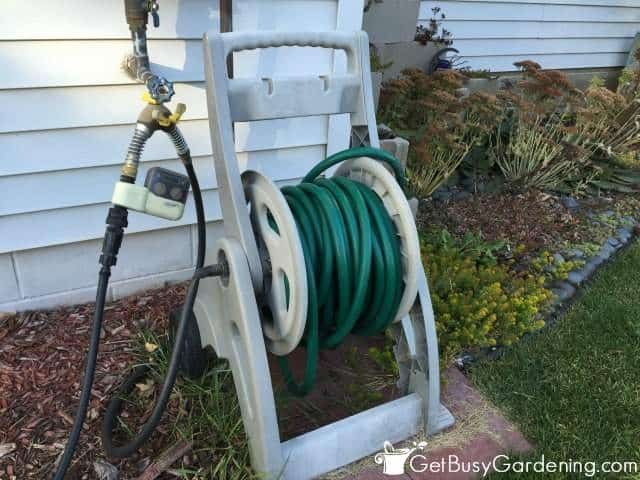 This will extend the life of your hose, and we all know how expensive it is to buy a new garden hose. Don’t forget to also winterize irrigation systems like drip irrigation, greenhouse sprinklers or misters. Those should be drained and stored for winter too. 5. Winterize ponds, fountains and rain barrels – This one’s not for everyone, but if you have a garden pond, a water feature, rain barrels, or anything else that holds water, then it should be properly winterized. 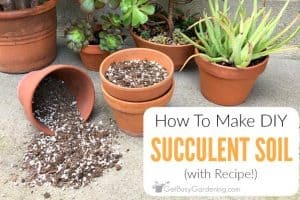 Fountains, rain barrels and other containers that hold water should be completely drained, then either stored upside down, or stored in a garage or shed where they won’t fill back up with water. You can also get a fountain cover or a birdbath cover to protect them if you must leave them outside. If you want to keep your birdbath open all winter for the birds rather than draining and storing it, you can use a de-icer for it. 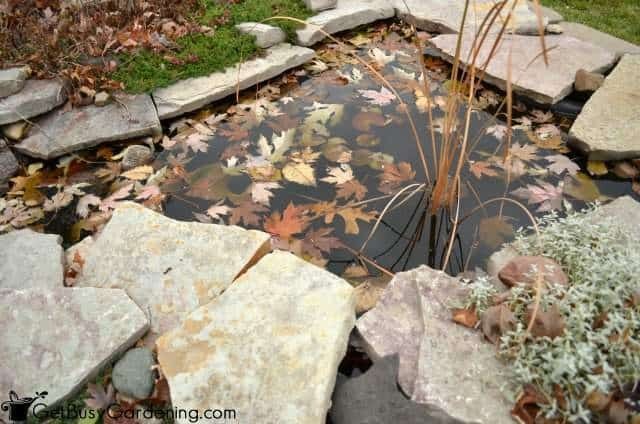 Here’s a detailed post I wrote about winterizing ponds… how to winterize a garden pond. I use a floating pond de-icer to keep the water from freezing to the bottom, so I can just leave the fish and plants in there all winter. This quick checklist for garden maintenance will help you focus on getting your garden ready for fall. The rest can wait until spring. 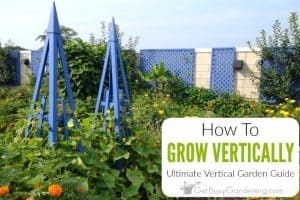 Just make sure you aren’t putting off so many garden tasks this fall, that you will be even more overwhelmed in the spring. 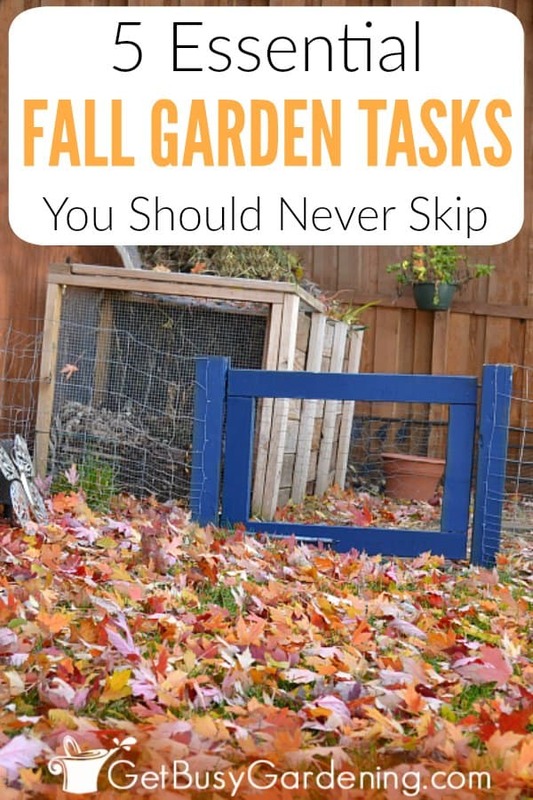 I hope you will have plenty of time to get all your fall garden tasks done before winter is here to stay. Share your most essential fall garden tasks, or your fall garden tips in the comments section below. This is a great list. I still have many leaves to rake but somehow there are several trees in my immediate vicinity that have retained some/most of their leaves. This despite the fact that we've gotten two accumulating snowfalls overthe last few weeks and have had single digit lows more than once. Please remaining leaves, please fall down so that I may rake thee. Thanks! LOL, hopefully the leaves will finish falling soon! 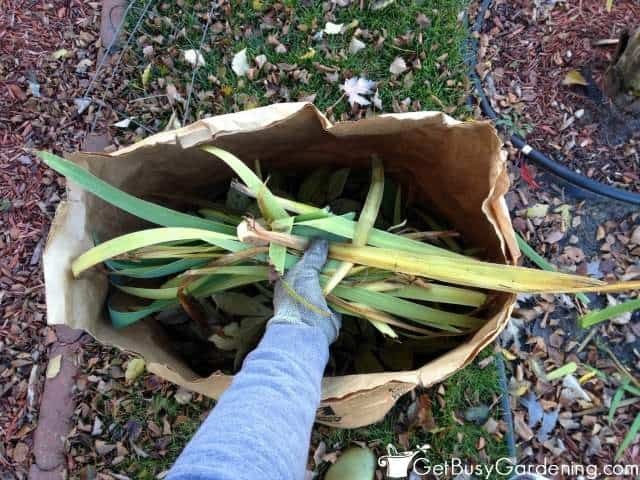 We've had a few windy days here this fall, so that knocked most of the leaves off the trees allowing me to finish my fall garden tasks just in time. Thank goodness! Living in southern California, we don't winterize per se. But I do prune my roses in January. We do the lawn mower leaf mulching as our trees lose their leaves throughout the year, and the lawn never really stops growing, it just slows down. The leaves and grass all end up in the compost pile. I envy you, it would be so nice not to have to winterize everything. Then we have just to pull it all out again and start over every spring. It's a lot of work! This is my first year having iris, I did not know to cut them back. Thanks for the tip! You are so welcome! I learned that lesson the hard way, and had major borer issues one year (lost most of my irises). 🙁 Now I make it a priority to cut them all down before putting my garden to bed in the fall! Couldn't have said it better, Amy. Ooops, I forgot #4. 😉 Thanks for the reminders! LOL, you better get busy on task #4! 😉 You're welcome. Love the tip on the iris. The borer has caused me problems in the past and this should help get it under control. Great! I know it’s definitely helped keep the pest from invading my irises. Hope cutting them down in the fall works for you too.